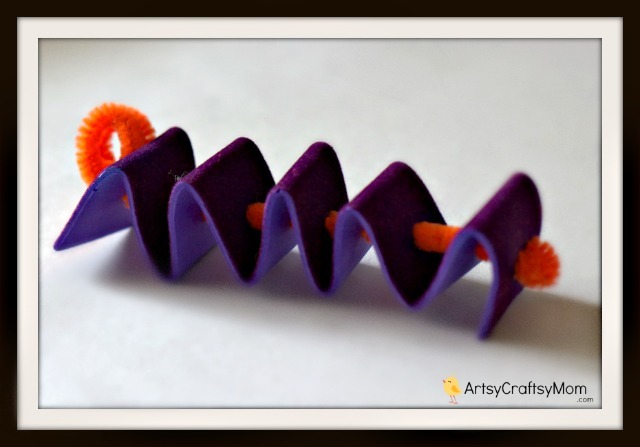 Made these cute Caterpillars for the ItsyBitsyBlog today. Do check them out and let me know what you think. 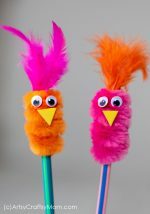 Pom poms – In 2 sizes – Large & small. Strong Glue – like fevicol / glue gun. First Make sure you have all materials on hand. 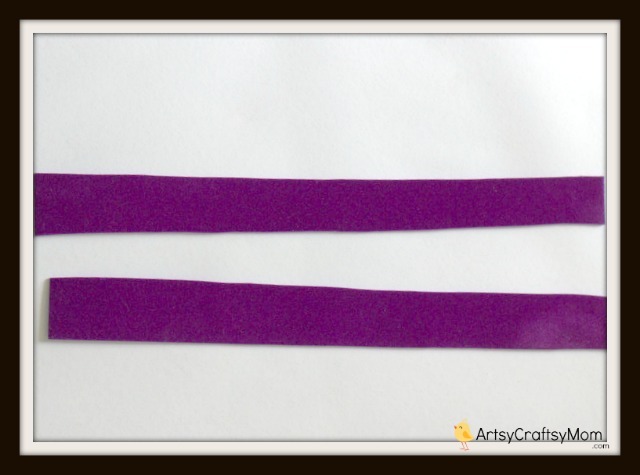 Using scissors, roughly cut the foam sheet into long rectangular strips about 2 inches wide. We cut along the long edge of an A4 foam sheet. 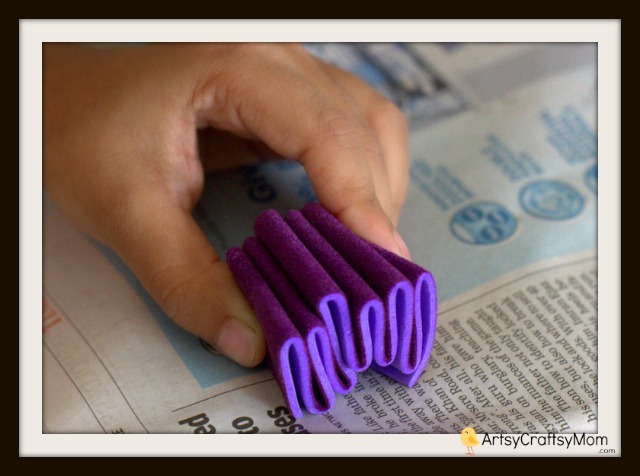 Then we did an accordion fold along the velvety edge and pressed really hard to form a zig zag shape. After that, we used a paper punch to make holes in the center of each fold. Using a long pipecleaner slowly string it through end to end. Children would need help to do this step. At home we strung a pipecleaner through the holes as it was tough for the kids to string in a straw. 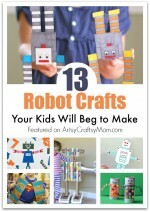 But you can try whichever is easier for your kid. We first stuck the big pom pom as the face. Added a nose & googly eyes. Then we twisted a pipe cleaner as an antenna. Stuck two pom poms atop the antenna and then stickers on the back. You can modify as you wish. 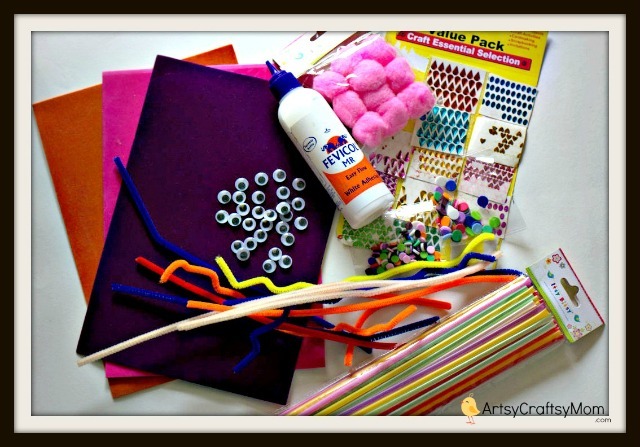 Use pom poms instead of stickers. Hope you enjoyed this simple craft and will try out more options. 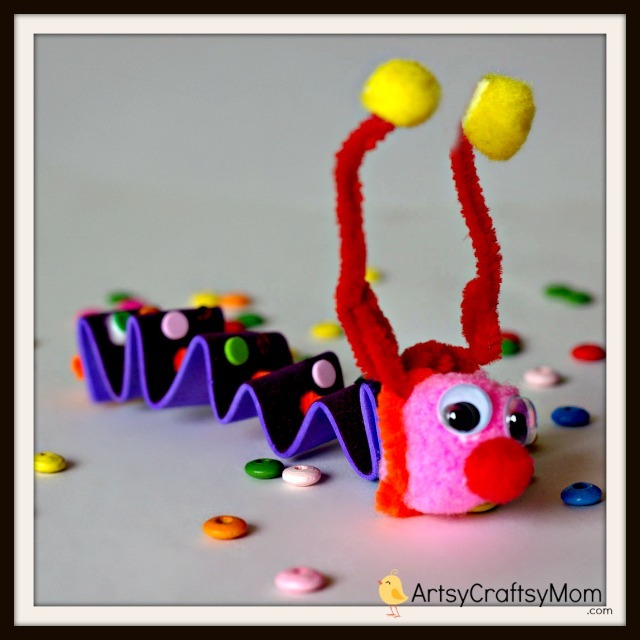 In this fun preschool arts and crafts activity, your child will create a cute and colorful caterpillar using pom poms, googly eyes, and a pipecleaners. 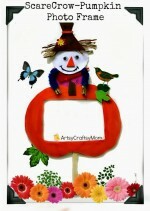 Use this a story prop, as a pencil topper or just as a fun toy to hang in your room. Also, don’t forget to leave a comment here with suggestions. I would love to get your feedback. i am varenya.k of maruthi vidyalaya my drawing teacher thaught me how to do bird with pom pom and google eyes.